INN Awards 2015 are the « Best of 2015 » according to the votes from our readers in our great poll. For this 2015 edition, where many voters participated (26% women, 74% men), we changed our categories for 'open' votes towards more groups. 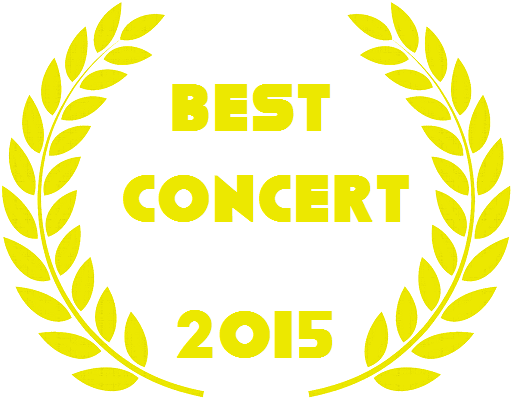 The Welcome to Japan organisation at Japan Expo 2015 won the award for Best Concert of the year with 32.7% of your votes. This victory, as we mentioned in our podcast dedicated to the results of these INN Awards 2015, is probably due to the many activities on Welcome to Japan's scene during day and not only the live on Karasu Stage. Welcome to Japan is followed closely by the french concert of SCANDAL at Le Bataclan. Note also the good performance of Cheeky Parade at Moshi Moshi Nippon Festival in Paris; and Dempagumi.inc's live at Japan Expo. « Bokutachi wa Tatakawanai »'s MV from AKB48 won the award for Best MV of the year with 36.7% of your votes. AKB48 Group's fans have been very active in this category by voting for a AKB48's MV who has the merit of proposing something interesting, unique and very well done. Note the equal positions of Hiiragi Rio's MV and Cheeky Parade's MV. Two long sequence-shot, a great performance. 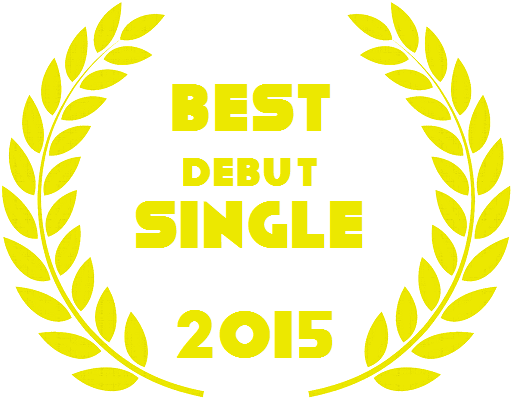 LADYBABY won the award of Best Debut Single of the year with « Nippon Manju » and 26.5% of your votes. A very big acclaim. Often, in musical japanese landscape, and especially with idols, many groups with original concepts emerging. This year, our voters wanted probably reward the originality of the trio composed by two teens and a tall bearded guy who also wear mini skirt and twintails. Note the goog performances of Kobushi Factory, Petit PASSPO☆ and ANGERME. 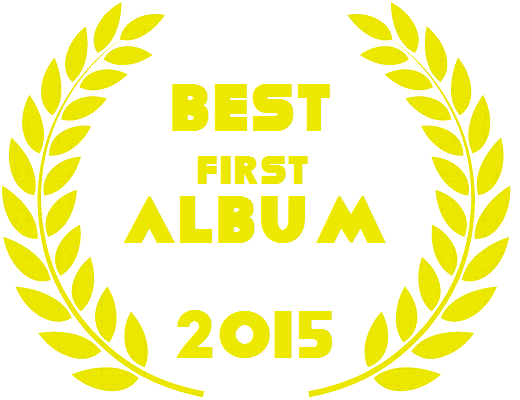 Nogizaka46 won the award of Best First Album with « Toumei na Iro » and 26.5% of your votes. Album release early 2015 with all previous A-side titles and few originals tracks. Note the second position, a good performance of Juice=Juice ; as well as BiSH and STEREO JAPAN following the ranking. 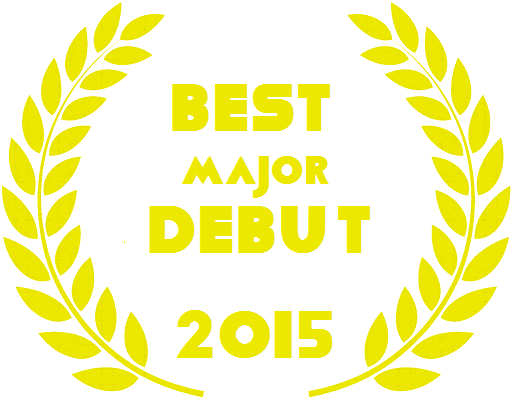 Kobushi Factory, the first Hello!Project's « Factory » groups of the year, won the award of Best Major Debut with 22.4% of your votes. This result proves that idols from Hello!Project have always succeed in France, especially with our readers. Note the good Hiiragi Rio's performance, who come regulary in France since 2013 ; as well as Yumemiru Adolescence in third position. 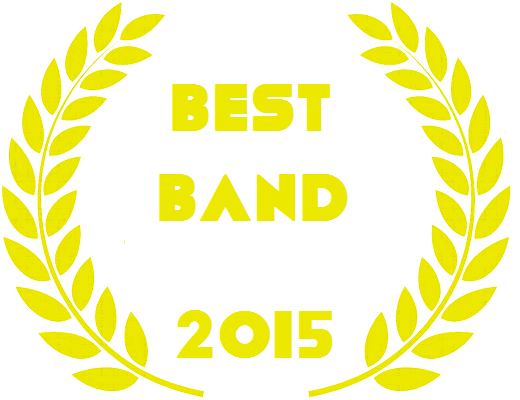 The best category of our poll allowed to vote freely, unlike the previous categories, for the band or artist of the year. For this second edition of INN Awards we have, surprisingly, a equality between two names. So this award will be share out by two groups. The award of Best Band is won by AKB48 and ANGERME, each with 12.2% of your votes des voix. A amazing success. Note the very good performance of Cheeky Parade, with 10.2% of your votes. Thank you all for your participation in our great poll. Feel free to share the results and your impressions about them. Our podcast, where team debate about the results of this INN Awards 2015, is already available on iTunes.